The Verdict? I am astonished at Canon for cramming so many features in such a little camera body. Some predicted the new T2i would be the next "baby 7D" but does it cut the mustard when it comes to the 7D and other video enabled Canon cameras? Read and find out. No, this is not a FoodBlog. When I evaluate DSLRS I test them in realistic settings. Not everybody shoots in controlled studio environments. I shoot pictures out in the field with all the bad florescent and mixed lighting one would encounter in normal everyday situations. 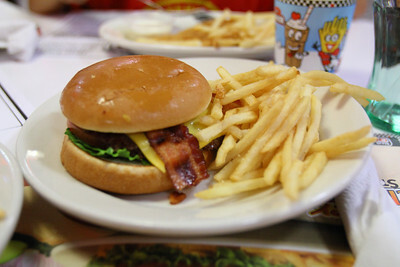 Hence, the bacon and cheese Steakburger with fries in the above picture. Yes, the burger was delicious and the florescent lighting was not ideal for pictures. My family went to dinner and I brought the T2i. My purpose was not to photograph food but to test ISO image quality and especially skin detail. gallery, the skin completely lacks any fine detail. It looks like mush, as if I painted skin on my kid's faces. Horrible. The T2i is a vast improvement in the skin detail department. If you enlarge the pictures in the T2i gallery, the skin looks like skin. All the little wrinkles and fine hair. Just like it should be. Check out the picture above to see for yourself. Do not be fooled. The skin detail of a 1D Mark IV and the 5D Mark II gives better and more realistic skin reproduction, by far. Those cameras do not come cheap either. So, is the $800 T2i equivalent to the high dollar professional DSLR's? NO, but it sure comes close considering the lower price. The T2i is an extremely great value. As I mentioned before, it is less the half the price of the 7D. The 7D ergonomically reigns supreme in button placement for going back and forth in video capture to still picture taking. The T2i button placement is an improvement but not better. I do not expect it to be for the price. To achieve movie mode in the T2i, you have to completely rotate the Mode dial almost a full rotation to the video camera icon. Only then you can press the dedicated record button to capture HD video in any resolution and frame rate you desire. This is not quick or easy when you shooting stills and video at an event. The 7D has a rotating switch with a built in record button by your right thumb for easy access. The ISO verdict? I have come to the conclusion the T2i can shoot ISO 3200 all day without horrible results. It is an one ISO step improvement over the T1i. 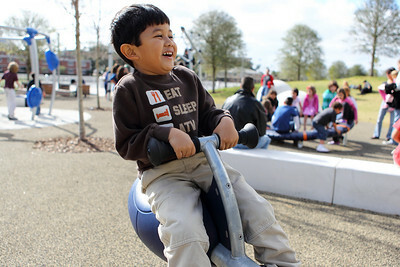 In the T2i gallery, I systematically shot the same picture with incremental ISO's. Starting at ISO 1600 to 3200 to 6400 and finally 12,800. ISO 1600 is excellent. ISO 3200 is definitely acceptable. ISO 6400 is questionable but should be used sparingly. ISO 12800 is worthless and is only there for Nikon marketing purposes. 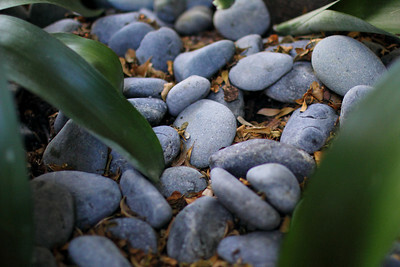 This concludes my informal review of the Canon EOS Rebel T2i. My overall conclusion gives the T2i high regards for value compared to its big brothers. Kudos to Canon for listening to consumer demand in regards to full manual video control and separate audio input. I predict this camera will be the entry level HD DSLR "game changer" in the industry. 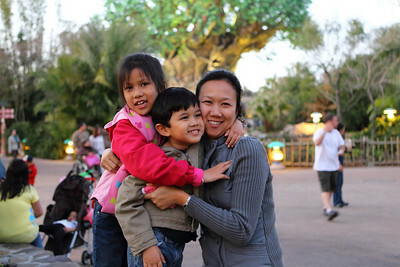 Every time I travel to Disney Theme Parks, I see struggling families juggle two cameras around their neck. In one hand taking pictures and the other hand shooting video. Not very practical. I almost forgot about the included Canon Digital Photo Professional 3.8 software. This raw to Jpeg processor finally includes a rotation adjustment in the cropping tool. The evolution of still and video cameras are quickly emerging in the market only becoming better and less expensive by the minute. The days of long DSLR product cycles vanish with insatiable consumer electronic demand. I thought Apple reigned supreme as the vigilant replacement retail-God, but I am mistaken. The Canon EOS Rebel T2i arrived this afternoon for my immediate evaluation. 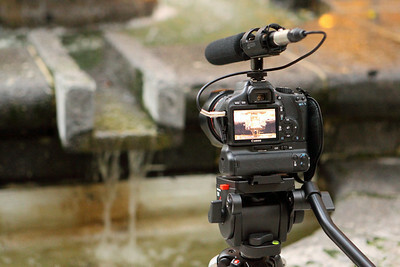 A year has not even passed since the introduction of its predecessor, the T1i. The T1i will not be missed because of the new features of its replacement. The T2i is the first Rebel series DSLR with video capabilities of the more expensive 5D mark II,7D and the 1D Mark IV. Full manual exposure of video capture benchmarks this entry level DSLR . No more restraints of full automatic exposure. 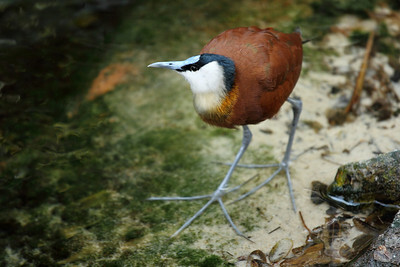 One has control over the image quality during video capture that could be only seen in the more expensive cameras. There is finally a audio mini jack to plug in various audio devices. The list goes on. 800 dollars gets you the body only but that is less than half the price of the Canon 7D body. 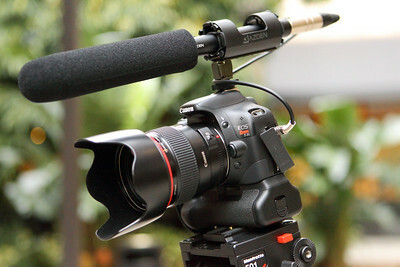 ($1699) I did a quick video test with the T2i. As you noticed from the picture above, the T2i has the new BG-E8 battery grip, an Azden shotgun mic rubber mounted on a hotshoe adapter and a Pearstone LMT-100 Hi-Lo XLR audio adapter. This 20 dollar device balances and converts XLR mics to an audio mini jack. The lens is a Canon EF 35mm f1.4 L.
More pictures of the camera in this gallery. 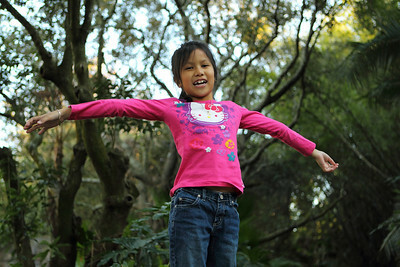 North Tampa Photography invites all aspiring and professional photographers to become fans of their new Facebook page. It is still a "work in progress" so be kind to the fundamental elements of the site. NTP on Facebook has updated schedules of Photo/Video workshops planned for the next couple of months as well as contact information and store hours. Fans can post their pictures, videos and links to their websites to the NTP Facebook page for everybody to view and enjoy. Join the social networking rage and become viral in the process. North Tampa Photography on Facebook! Which fifty dollar bill is real? Look closely because it duped my wife as well as me. The bank teller called my wife saying a counterfeit bill was found in her deposit. Apparently, a real five dollar bill was "washed" and reprinted with fifty dollar markings. The real currency is above the fake bill in the picture. My wife even has a special pen to spot fake bills. In this case, the pen did its job verifying the integrity of the paper and not the fraudulent ink job. 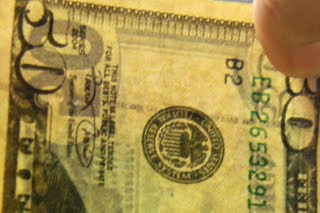 The close up of the real bill shows the legitimate watermark of "USA 50" in fine legible print. 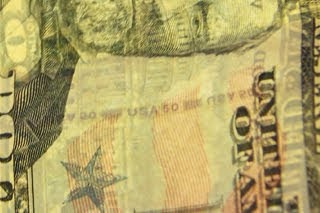 The close up of the fake bill shows a legitimate watermark of "USA FIVE", but of course with fake fifty dollar markings. 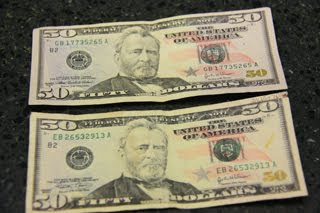 To make the counterfeit debacle even worse, the bank did not even credit my wife the five dollars of the fake fifty. I was so astonished by this amazing feat of forgery, I wrote about it in The Consumer Warning Network website. My niece received the Sacrament of Confirmation this morning. Dressed fancy and her hair done up, she walked up to the altar to be "Sealed with the Holy Spirit" by the Archdiocese of New York. Her Mom would have been proud how her first born grew up to be such a beautiful girl. 1996 seemed liked just yesterday when I was holding her in my arms when she was born. She was my sister's first child. 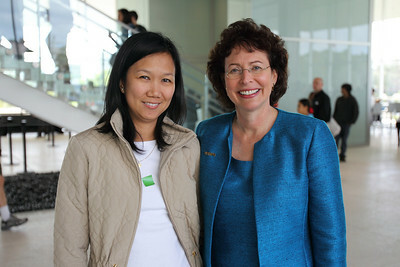 She was my parent's first grandchild. She was my first niece. I was living at home at the time because I was only two years into my TV job earning entry level pay. The money did not matter because seeing my niece all the time is payment enough. My mom was the baby sitter while my sister worked and I worked the night shift gathering news for the 10pm newscast. This gave me a lot of "Big Uncle" quality time. At the time, I would of never imagined 10 years later I would have two kids of my own. It was the farthest thing from my mind and to think my kids go to the same school as my niece and nephew today. My niece will be a freshman in High School next year. Scary to think she was just a baby not too long ago. 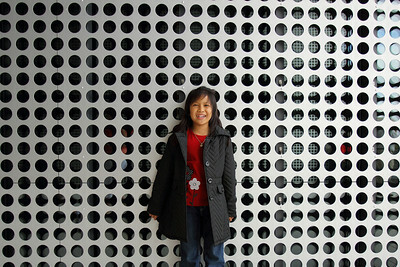 Since she is the oldest, she has a lot of cousins that look up to her as the wise and all knowing teenager. 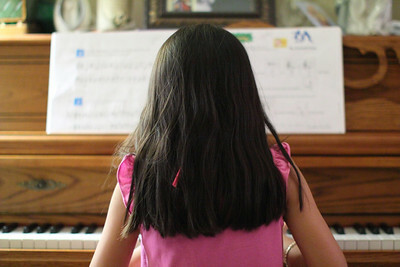 She is in the National Honor Society in her school and she personally tutors my daughter after school with math and reading. What a great cousin! 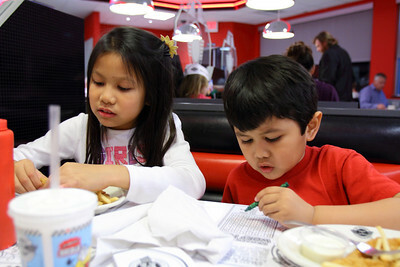 I intentionally put my kids in the same school with my niece and nephew, so they can spend quality time together. There are closer schools where we live but I think the decision was all worthwhile. 2006 seemed like just yesterday when my sister died of breast cancer. During my news career, I saw death and destruction. People at the worst and best of times. Car accident here and missing person there. I did not think it would happen to me. I am well aware cancer strikes anyone. The cancer might as well as struck everybody in my entire family because our minds were so filled with grief. I am a grown adult with the desensitized mind of a journalist with 12 years of news gathering. I was devastated. I was more devastated to think my brother in law lost his wife and my niece and nephew have no longer a mother. I know she is looking down from heaven with a proud heart. You can see more of the proud moment here. Since "heart" day falls on a Sunday, it would be difficult to hide a bouquet of flowers all weekend from my wife or my kids, to say the least. So the pretty image above is the arrangement I sent to my wife's office to "surprise" her. Like she was "surprised" the last birthday,valentines and wedding anniversary. Now to the nitty gritty irony of this week. The Law Firm that I work for as an Investigative Photographer operates a non-profit consumer advocacy website called The Consumer Warning Network. It exposes all the consumer fraud in the country happening today and IMHO we are making a difference in people's lives. 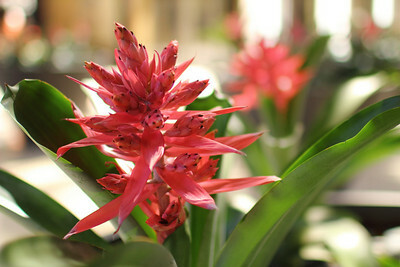 Our featured story this week just happens to be Valentine's Day Flowers. What about Valentine Floral arrangements that could peak the interest of today's consumers? ANSWER...Where should people buy flowers for their significant others. Almost $400 and over 6 dozen roses later, our fabulous story beautifully written and produced by my coworker Angie Moreschi, creatively edited together by my other coworker Larry Wiezycki and photographed by none other than "moi". Enjoy! Not only did I stuff my face with Funnel Cake and Fried Chicken, my family got to hear a fabulous "Cracker Country" Band at the Florida State Fair. The Sweeney Family Band mixes Hillbilly music,jokes and comedic acts. It was very entertaining for me and especially the kiddies. The video above is a short mix of their music combined with a brief montage of State Fair sights and sounds. It is a work in progress so be patient. Thanks!